Ah, spring, the time of year when we shed our winter coats, and begin to get reacquainted with the color wheel of the blossoming world around us. 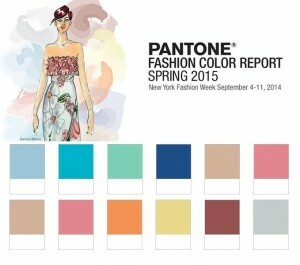 April 18-23, 2015 is when interior designers and style watchers from around the globe will gather at High Point’s market show to discover what is fresh and new this season. What does this market have to reveal? Marge Carson’s fashion guru, Christine Rendino, offered a sneak peek in her blog, “Gateway into Spring.” Marge Carson has taken this year’s stunning runway styles and emulated their details and patterns creating exclusive ironwork motifs that have a unique ability to be incorporated into a variety of stylish settings. With that being said, it would appear that Marge Carson has done it again. They’ve seized a trending style and stripped it of its boundaries, leaving us with another timeless collection of fabrics and furniture. So we’ve got the design, but what colors and finishes are going to bring it to life? 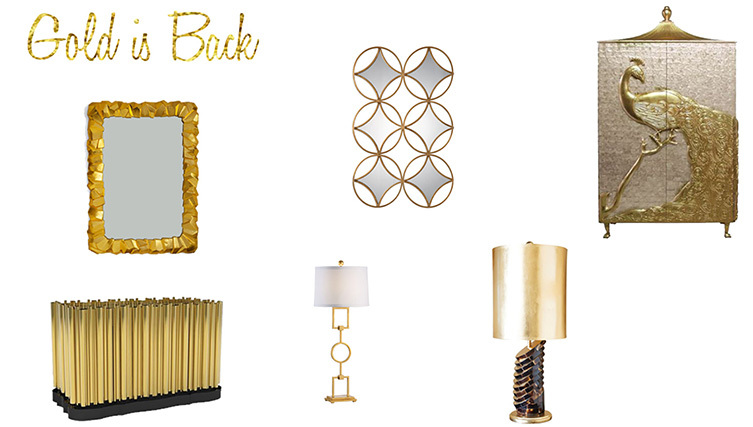 Well, metals, metallic, brass and especially gold have been buzzing through the style blogs. Fashion’s runways were splashed with varying shades of the sun, and it appears that designers agree, gold is this season’s prevailing trend. The glowing prestige of gold appears in more than just home accessories though, and will definitely be the color to watch as the industry unveils its new selections. I don’t know about you, but we are eager to see how designers will embrace this regal tone and its sudden return to reign.